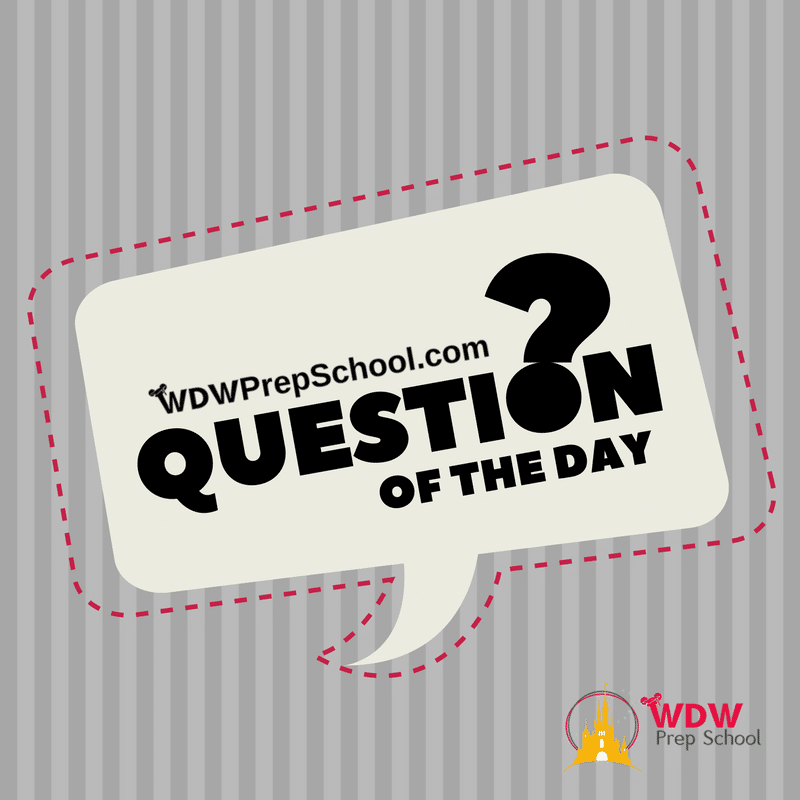 FAQs » Park touring at Disney World » Can I book FastPasses in two parks for the same day? Walt Disney World’s four theme parks are full of amazing attractions and those attractions are one of the biggest draws bringing guests to the Walt Disney World Resort. But, because of their popularity, many Disney World rides can experience long waits. To help keep waits to a minimum, in addition to using our handy touring plans, all Disney World guests have access to a free system called FastPass+. 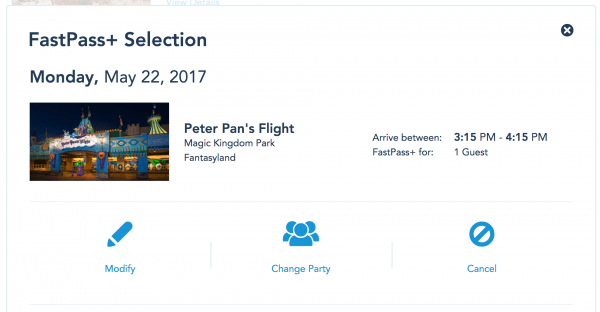 FastPass+ is an awesome system, but can you use it to book FastPasses in two parks for the same day? 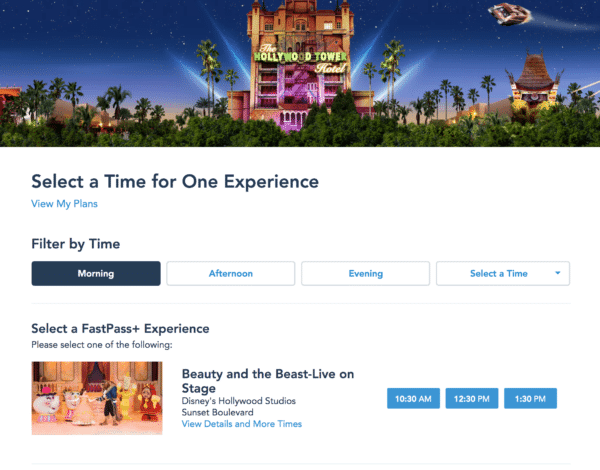 FastPass+ is Disney’s system that allows guests to reserve (up to 60 days in advance) an hour-long window of time to ride certain attractions. These reservations are commonly referred to as FastPasses. When the ride window opens, guests can enter the queue using the (usually) much shorter FastPass+ Line instead of the standard Standby Line. All guests (regardless of if you are staying onsite or offsite) are provided 3 FastPasses for free. Guests staying at a Walt Disney Resort (including the Swan and Dolphin), certain Disney Springs hotels, or those staying at Shades of Green are able to book their 3 free FastPass+ reservations beginning 60 days before their Disney resort check-in date. For everyone else, FastPass+ booking opens 30 days before their park visit. 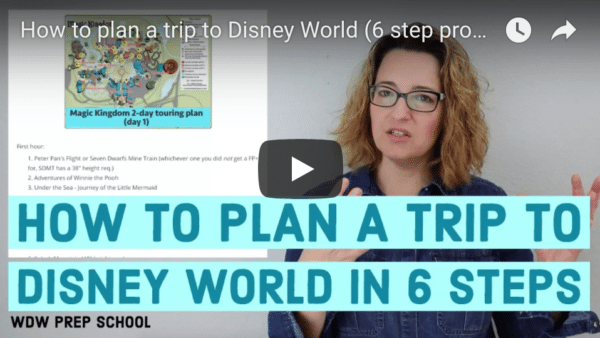 How does booking FastPass+ work? 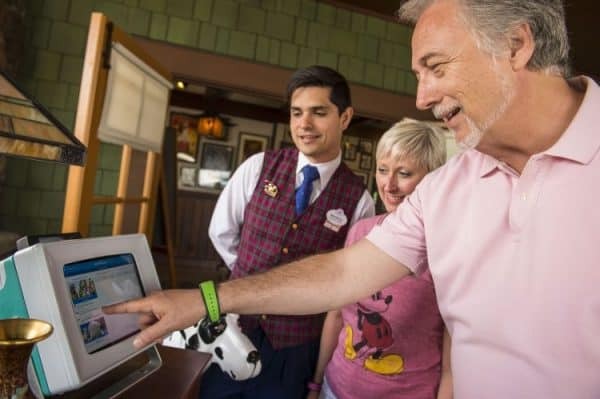 When your FastPass+ booking window opens, you can log in to the MyDisneyExperience app or website and select up to three attractions or experiences that are FastPass+ eligible. The FastPasses you book ahead of time must all be in the same park. We don't recommend it, but there are kiosks in the park if you do not have the My Disney Experience app, decide to visit last minute, or would prefer to choose your FastPass experiences the day you go. However, keep in mind that popular experiences book early so for the best chance of getting the attractions and times you want you should plan to book yours as soon as possible (preferably on the day your booking window opens). So, can I book FastPasses for two different parks on the same day? All FastPasses booked ahead of time (whether you book 1, 2, or 3) must be for the same park. However, if you have only pre-booked 1 (or 2) FastPasses, after you have used at least 1 of your FastPasses you can then schedule your remaining FastPasses to finish out your original 3 in any park. And, if you pre-book 3 FastPasses, as soon as you scan that 3rd FastPass you can then use the app to schedule your bonus 4th FastPass in a different park. And, when we say "as soon as you scan" we mean it. Note: If you have chosen to use the FastPass+ kiosks in the park to book your FastPasses, you will only be able to book FastPasses at the park where the kiosk is located. And, if you wanted to, after you use at least 1 FastPass you can either book your remaining ones for 2 different parks or, modify your remaining pre-booked FastPasses to be for attractions in 2 different parks. Which would then have you with your original 3 FastPasses in 3 different parks! So much great info! Thanks! We are planning a family trip for next summer, what is a good strategy to book fast passes for 18 people? 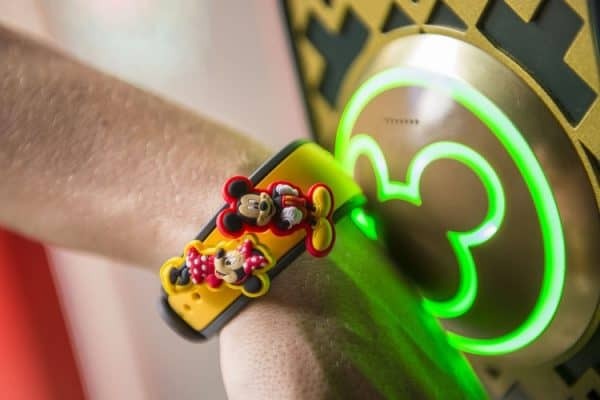 How do you schedule FastPasses using party tickets? We are going to MVMCP in December and are entering the park at 4:00. Can we pre-book FastPasses in Magic Kingdom for 4:00 in the MDE app? We won’t be using park tickets that day. Yes, you can do that with party tickets. I’d suggest booking all of your FastPasses with your regular tickets first and then going back and booking the FastPasses you want to use on your party day.